First, we need to get the obvious out of the way. 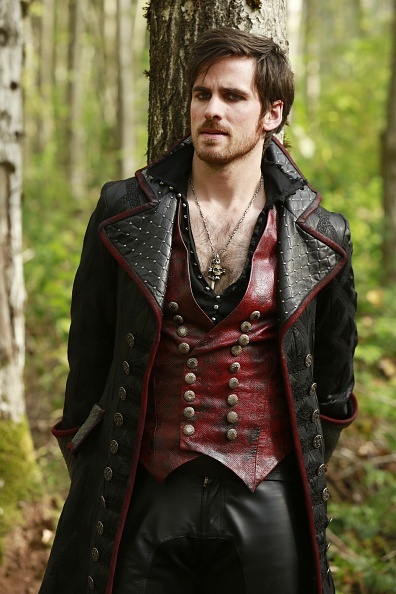 Killian Jones, aka Captain Hook on Once Upon a Time, is crazy hot. Yes, he has a sordid past what with stealing away Rumplestiltskin’s (awful) wife, and causing all kinds of trouble with Regina’s mom Cora, but we’ve mainly come to know and love him as Emma Swan’s main squeeze. 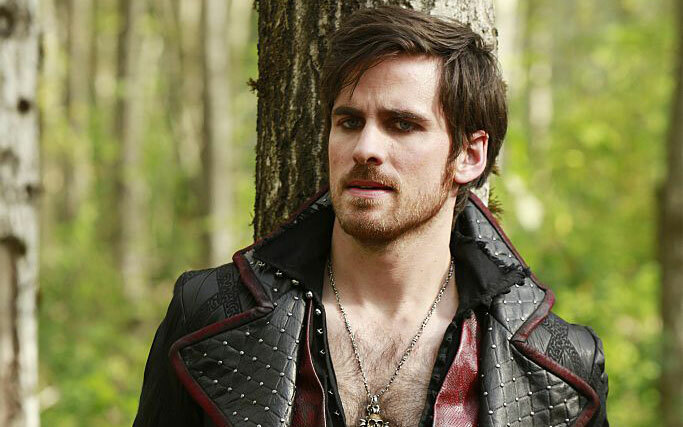 How can you NOT love a gorgeous pirate?! 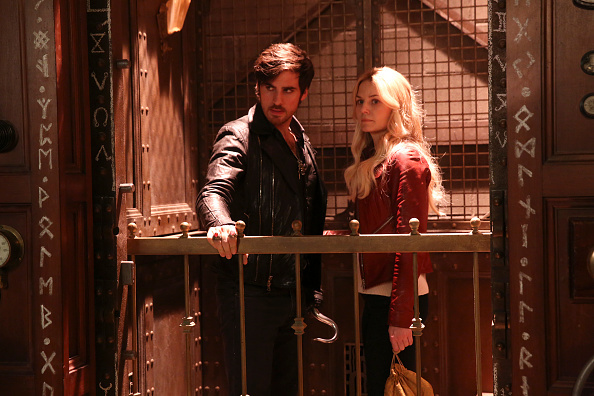 And while we’ve all grown accustomed to Hook’s usual dark, leather-clad look, it turns out his IRL counterpart, Irish actor Colin O’Donoghue is actually kind of preppy, and still totally adorable. Here he is lookin’ like that ~one guy~ who hung out all the time at the boathouse in college. Looking like a the hottest J. Crew employee you’ve ever met. Donning perhaps the most perfectly fitted suit. And looking like a character straight out of The Great Gatsby. Colin can’t even believe it himself! And here’s a side by side for you to appreciate both the fairy tale and real life male.